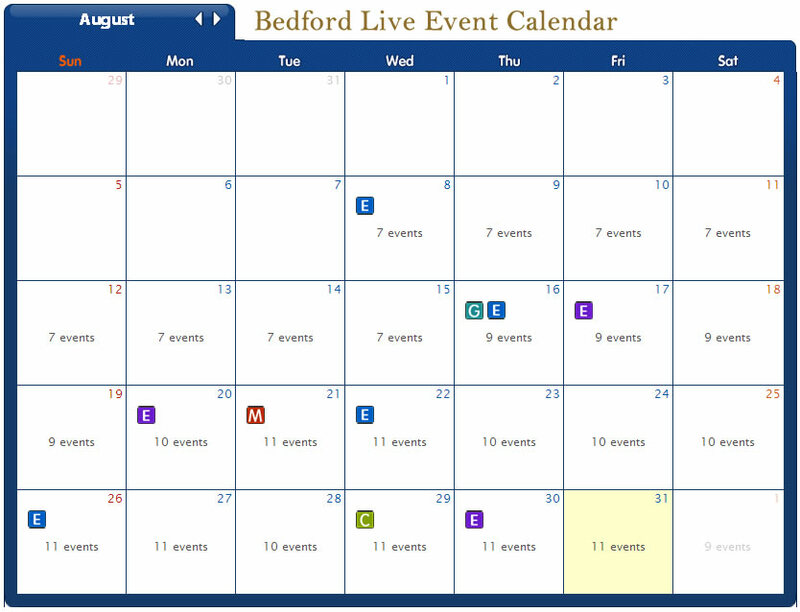 Be sure to check our entertainment calendar and come visit our Bedford location for live music that will have you dancing all night! Be sure to check our entertainment calendar and come visit our Manchester location for live music that will have you dancing all night! With an enormous selection of beer on tap, a full calendar of live music and comedy, and a pub food menu packed with mouth watering meals and appetizers, it’s no wonder why Murphy’s Taproom is one of the most popular pubs in all of Manchester. One question we get all the time is, what makes Murphy’s a pub and not a bar? For those who are curious, here’s the difference between the two types of establishment. A bar is a place where alcohol can be purchased and consumed on the premises. This is in fact the main function of a bar, and for this reason, minors are not allowed to enter and non-drinkers may not be interested in frequenting the establishment. While pubs also offer alcohol, they typically also have a kitchen that enables them to prepare and serve food. Because the sale of alcohol is not the primary focus of a pub, minors and non-drinking members of the community are welcome. Pubs tend to have more of a family atmosphere that doesn’t exclude those who aren’t particularly interested in drinking. Murphy’s Taproom is a pub, and our new location Murphy’s Taproom and Carriage House both are unique with different settings for events and live entertainment we have something to offer everybody. Come for trivia, sports games, or any of the other many activities we offer. Enjoy a meal of delicious pub food with your family, and if you are inclined toward having a cold beer or two, we’ve got that for you too. Simply put, Murphy’s Taproom has something for everybody, and we intend to keep it that way for the foreseeable future. Come visit our Manchester pub soon!